Blackpool Pier becomes the venue for a new series of all day summer parties, as Composit Music & S2S Events present Pier Jam on Saturday 27th June. With 4 stages; 2 outside, including the main stage, and 2 inside, including VIP arena, 4,000 party people will be able to soak up the sunshine, sea air and some of the best DJ talent around, as they dance from 2pm until 10pm. Tickets start at just £15 + BF in advance (www.pierjam.com). With more events to be announced shortly, Pier Jam kicks off in style with some G House attitude, courtesy of in-demand, French duo, Amine Edge & DANCE. Pier Jam is all about quality house music, with the outside atmosphere and sea views creating a special kind of vibe. Alongside the main stage, and second stage, Pier Jam will also feature an old skool stage and a VIP arena (only accessible with a VIP ticket). With many more names to be announced, the first Pier Jam lineup already boasts some seriously talented DJs aiming to entertain through the day and as the sun goes down. 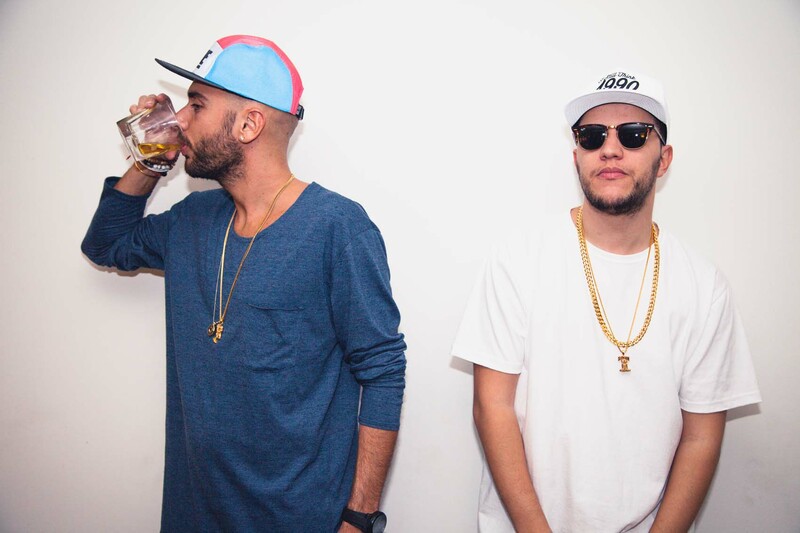 From the acts confirmed so far….main stage headliners, Amine Edge & DANCE will be bringing their unique brand of funked up hip-house, guaranteed to get the jam on. 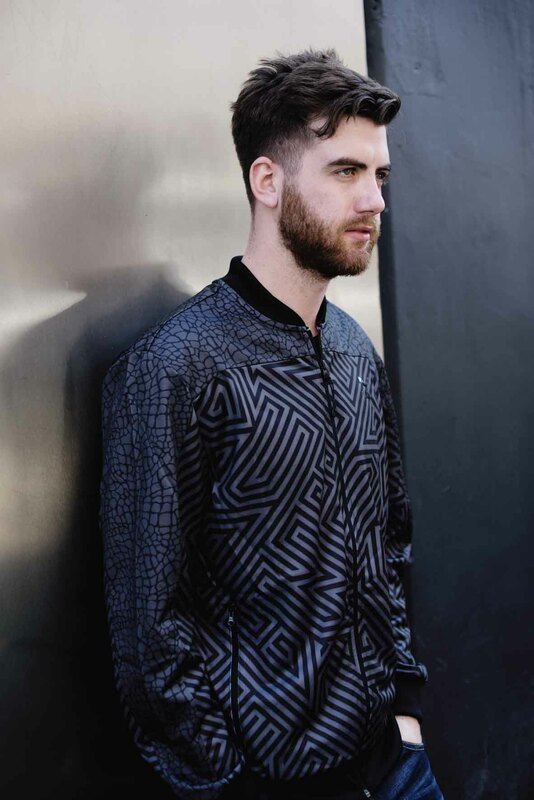 Special guest, and Hannah Wants collaborator, Chris Lorenzo, will deliver the Bass, demonstrating why he remains a firm Annie Mac favourite. 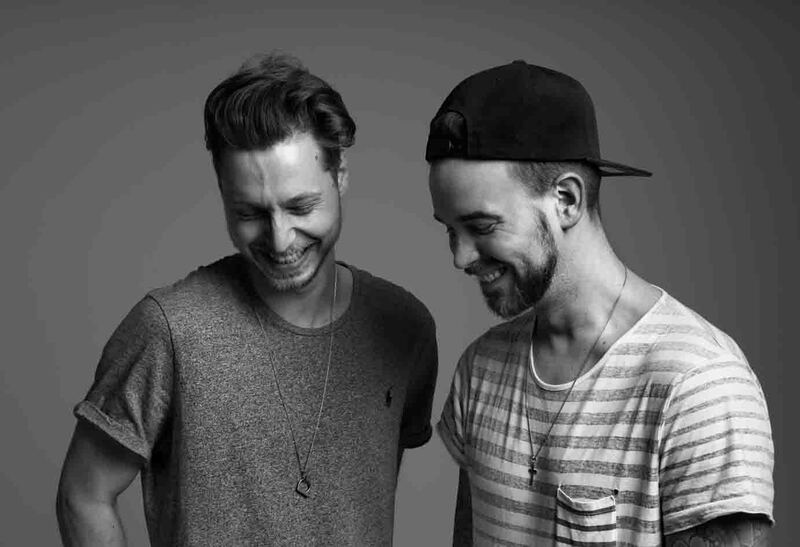 Adana Twins, one of the German house scene’s most buzz-worthy acts bring their trademark deep grooves, sleek beats and clever sampling. Stylish, vocal house arrives courtesy of Endor, while Berlin’s respected house wizard, Kevin Knapp delivers a techier groove. 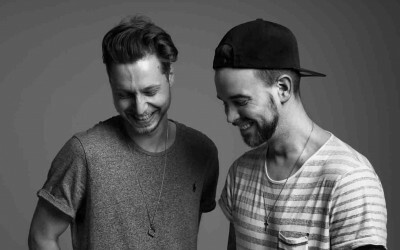 Feel good vibes from the UK’s Lushington will suit the sunshine, while Mat.Joe bring it back to Berlin with some chunky tech house. 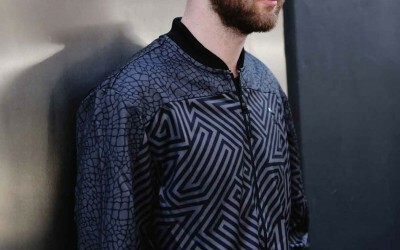 Skepta’s tour DJ, Preditah delivers bass wobbling house and garage, while Defected In The House resident Sam Divine drops the dancefloor house bombs. Cuff Recordings signing, Sirus delivers the darker side of house and rising star Sonny Fedora will demonstrate his impeccable house credentials. 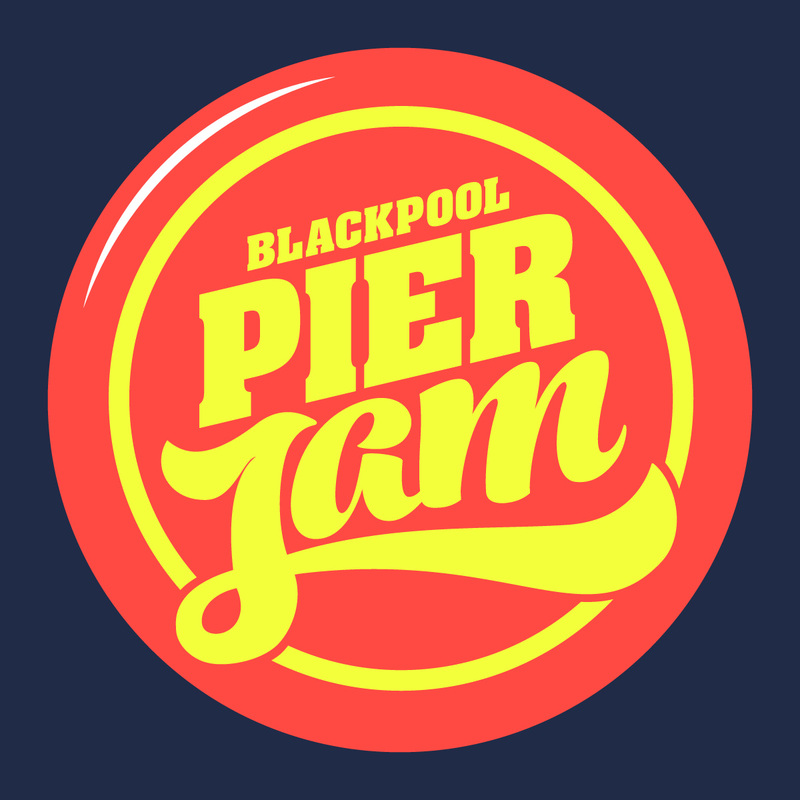 This is just the start for Pier Jam – anyone who loves house music and a unique all-day vibe to the party, should sign up online at www.pierjam.com to stay up to date with lineup and new events announcements, as well as competitions and access to pre-sale tickets.